The paper presents a technique of data fusion obtained from the various sensors. The technique is proposed as important in reliable control over state of technical objects. It is based on adaptive models, which are combinations of fuzzy neural systems and network models implementing Dempster-Shafer computational methodology of evidence combining. The structure of fuzzy neural network is presented to compute basic belief assignments. The structure of hybrid network model based on synthesis of the fuzzy neural system and adaptive net of evidence combining is proposed. It is shown that presented idea provides probabilistic inference based on multi-sensor data even when belief assignments are missed. This advantage is achieved due to experimental based training. As well, linear convergence is proved for training. The work was supported Grant No. 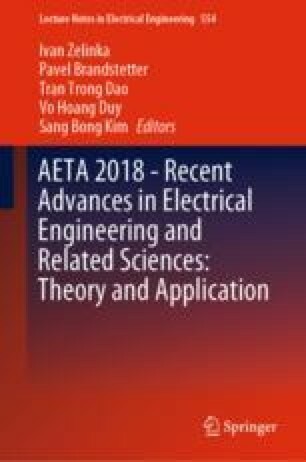 SP2018/163 “Diagnostics, reliability and efficiency of electrical machines and devices, problems of antenna systems” and by RFBR (Grants No. 17-20-01040 ofi_m_RZD, No. 16-07-00032-a and No. 16-07-00086-a).